There is a lack of diversity in smokeware that is currently available. 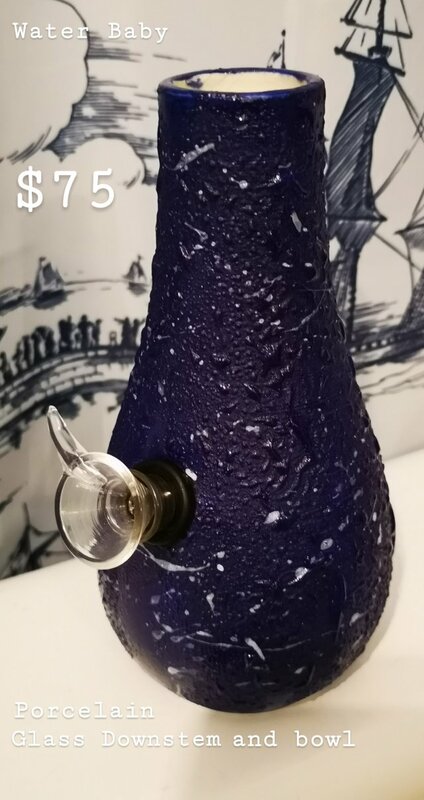 The majority of options in store and online play into the stoner image - something that doesn't actually appeal to the majority of cannabis users. 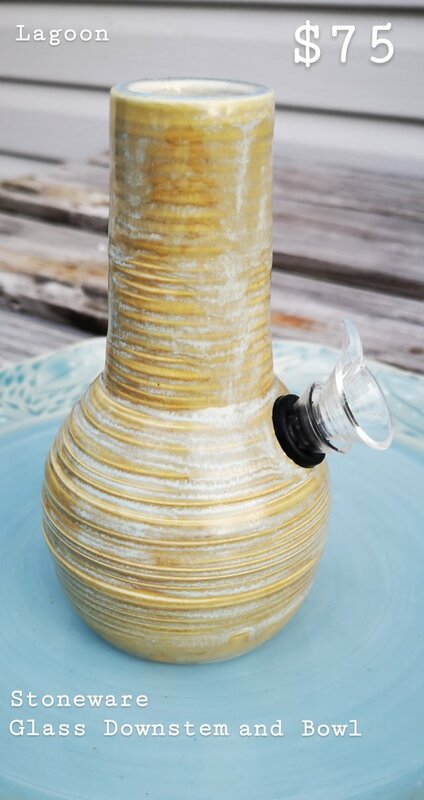 Whats more - is that as a ceramic artist I know that ceramics are often more durable than glass pieces. 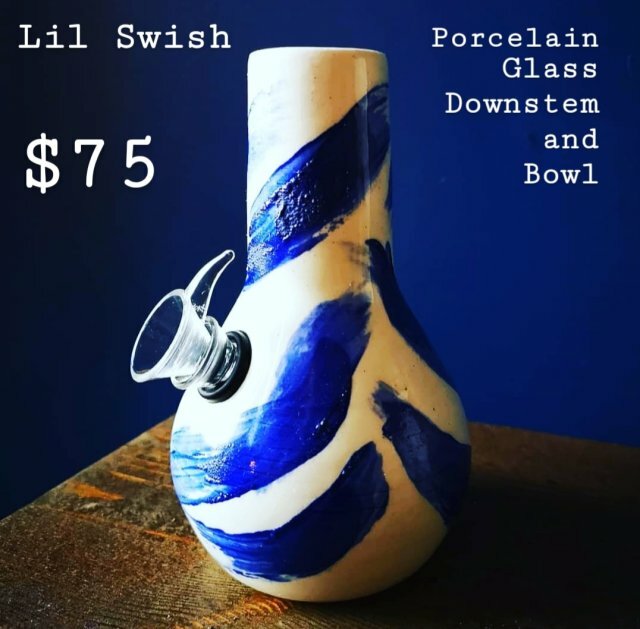 This is where Broke Baby Ceramics comes in - our goal is become an elevated cannabis brand that brings you artistic yet functional ceramic smokeware. With legalization around the corner, now is the perfect time to create a product that will meet the needs of a customer base that already exists. 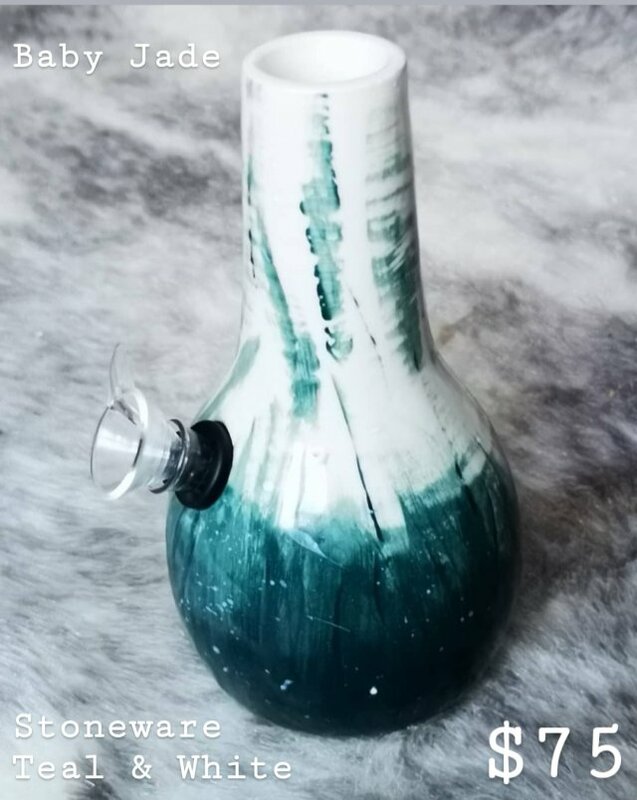 Cannabis afficiandos are coming out of the woodwork and are going to demand product that matches their aesthetic. 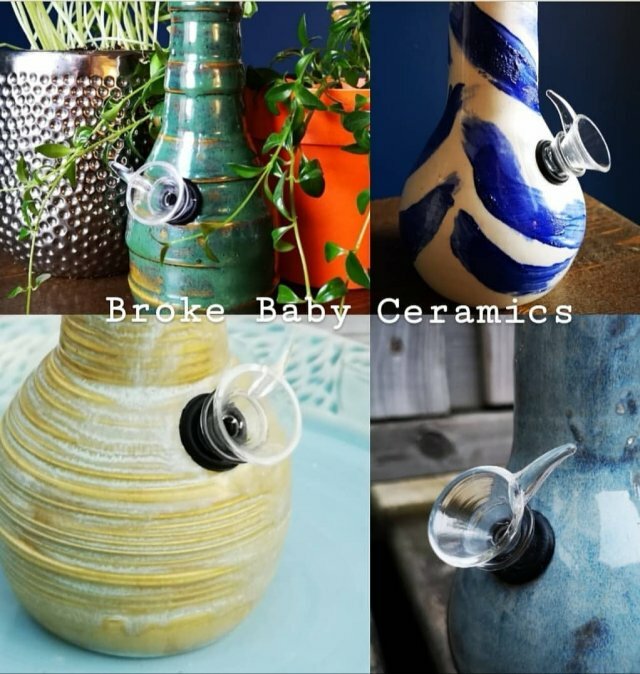 Broke Baby Ceramics will be here to meet their needs. 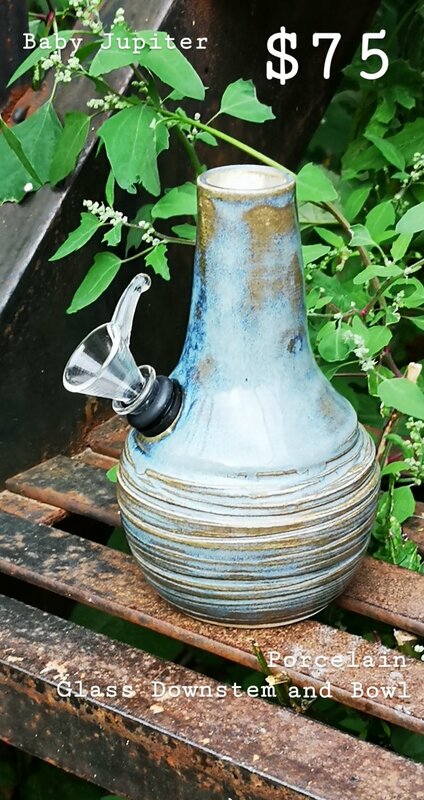 We currently focus on waterpipes but with your help we plan to expand to pipes, rolling trays and ashtrays! 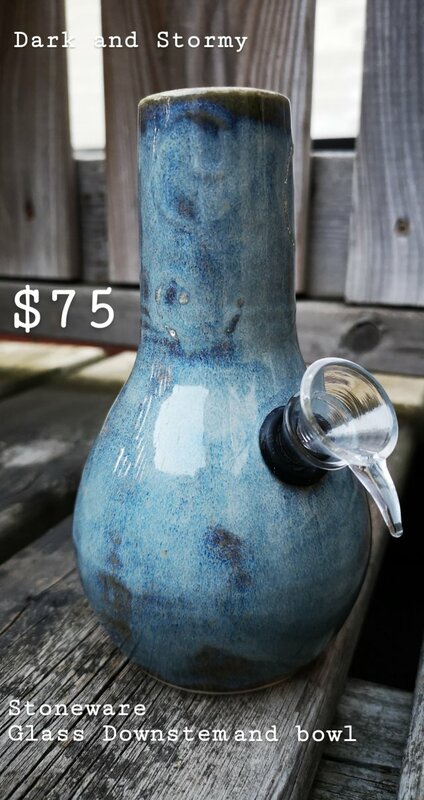 A $75 donation allows you to have a waterpipe of your choice. Your options are laid out below. 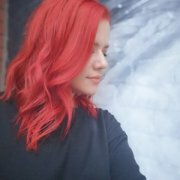 Don't see something that is quite your style? 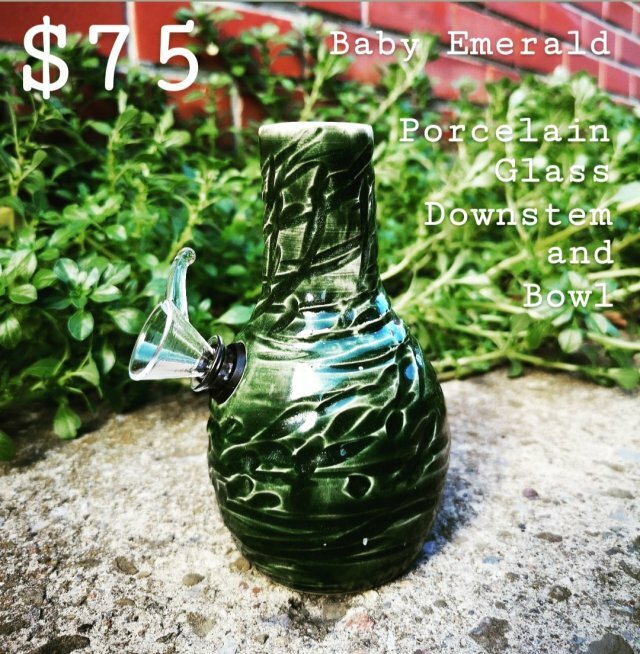 Donate $100 and you will get a customized waterpipe of any design you chose! Let's get rid of that negative image and level up, baby! Hi! 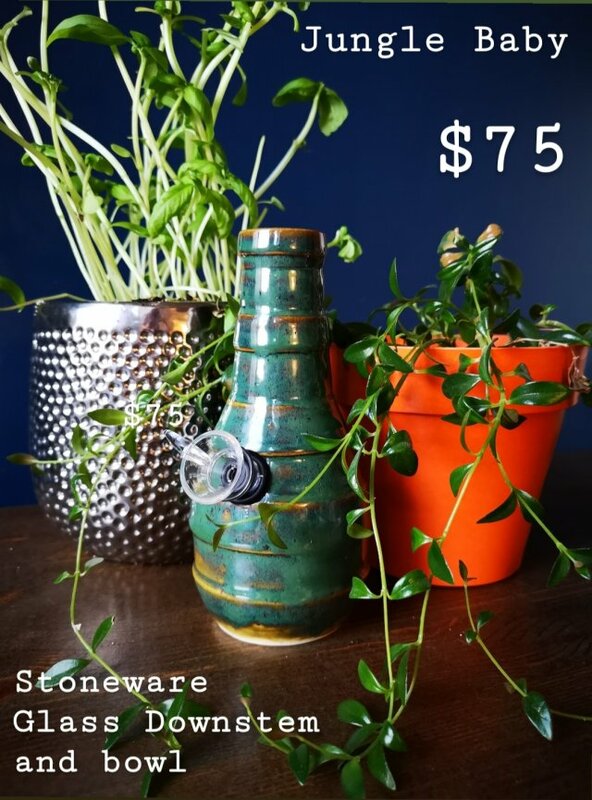 I'm Magdelena and I create one of a kind, handmade ceramic smokeware in Toronto, ON. 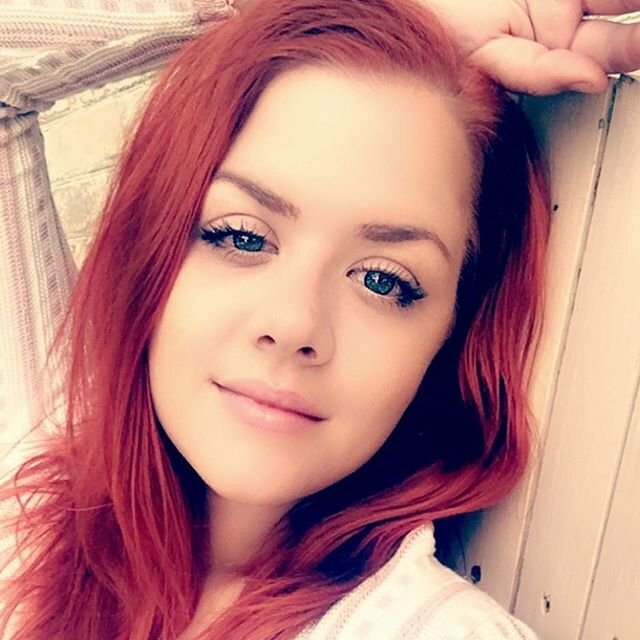 Like me, not everyone who uses cannabis subscribes to the stoner lifestyle. It's time for the discerning smoker to come out of the shadows and my little babies are here to help you along the way. 67% atteints, 130 contributeurs ! 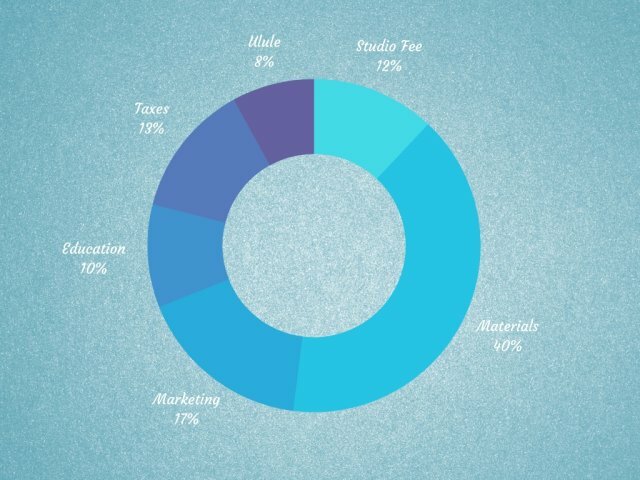 16% atteints, 5 contributeurs ! 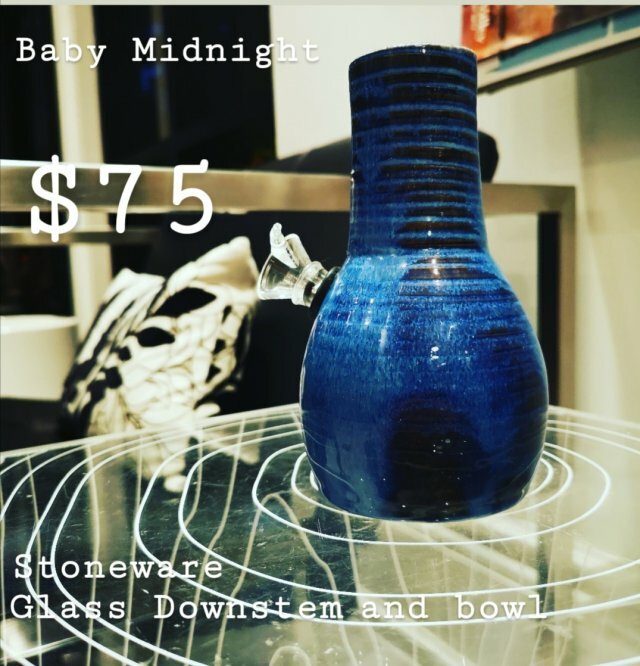 My unique Broke Baby Ashtray ! 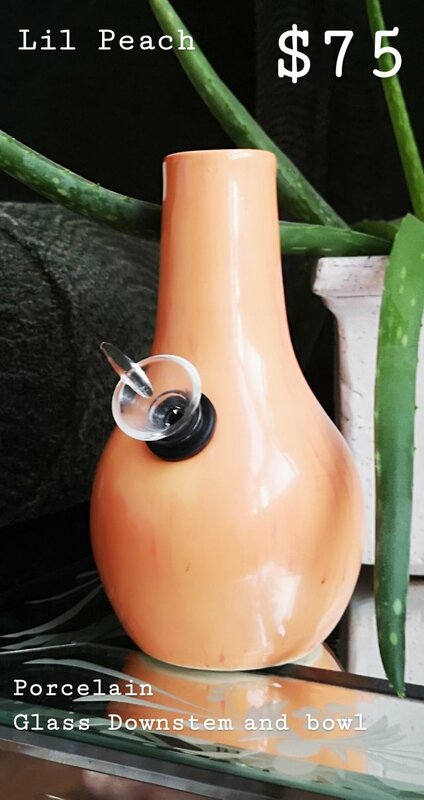 The waterpipe of your choice!